In a strange turn of events, it seems an ASUS support representative revealed the specifications for the next generation Nexus 7 tablet. And all it took was asking nicely. 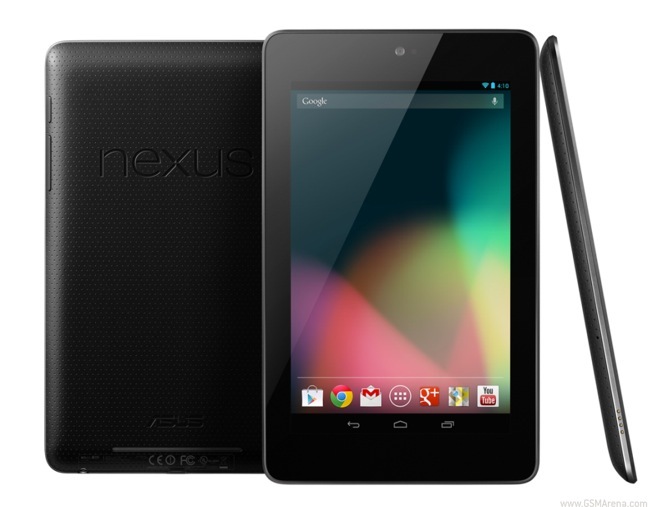 Someone contacted ASUS live chat support and enquired about the next generation Nexus 7 tablet and the support rep was more than willing to divulge the information. First of all, he said that the tablet is expected to release before the ending of Q2, which he says should be at the end of July (never mind that Q2 actually ends in June). Apparently, these are internal specs so it’s strange that the support rep would give them up so easily. Then again, it’s not uncommon for companies to place leaks ahead of launches to generate buzz about the product. If that is not the case, I’m assuming there is a certain ex-ASUS support rep currently looking for a job.